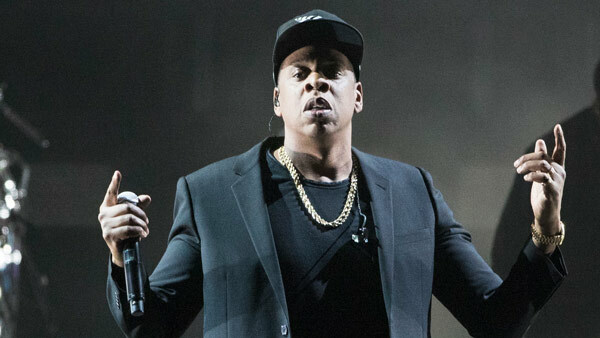 Jay Z is set to become the first rapper ever inducted into the Songwriters Hall of Fame. The Songwriters Hall announced Wednesday that songwriting heavyweights in the industry, including Kenneth "Babyface" Edmonds, Max Martin and Jimmy Jam & Terry Lewis will also be part of its 2017 class. The organization's 48th Annual Induction and Awards Dinner will take place June 15 in New York. Chicago band members Robert Lamm, James Pankow and Peter Cetera, along with Motown founder Berry Gordy, who deferred his induction in 2016, will also be inducted. Jay Z is the first rapper to be nominated for the Songwriters Hall. Songwriters are eligible for induction after writing hit songs for at least 20 years. Jay Z released his debut album "Reasonable Doubt" in 1996.